This is the advice and top tips home page. This part of the site is dedicated to giving you information on what tackle and baits to use for different species of fish, plus step by step guides to making rigs which will help you improve your catch rate. There is also a great section called the tackle guide, which is designed to explain what each type of tackle does, plus help with some of those weird terms you hear but don’t quite understand. Click on title/name of each section to visit that page. A detailed guide to different bits of tackle and how or what they are used for. Also some of the key terms that you hear or read but maybe dont quite know what they mean. An in depth guide to each species of fish you are likely to catch along our coastlines. Features include, hotspots, top baits, best methods, top tips, etc. A guide to the uses and ways to obtain different baits along with what species you can catch on them. A quick guide to using ground and various methods available. Top tips and advice on many aspects of lure fishing. How to cook your catch. Step by step guides sent in by viewers of the site. 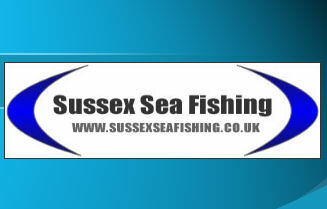 A great place to ask us any questions that you have about sea fishing or just check out other peoples questions.